The Dance Bag proudly celebrates and thanks you for our 15th year of continuous growth. We are now located in a super-store on Route 17 South in Paramus, New Jersey. In addition to expertly fit Pointe, Ballroom, & Dance shoes, we carry full and extensive lines of Dance, Skate, & Gymwear. The heart of our business is a one-stop-shop for every retail need relating to dance, gymnastics, cheer, ice-skating, yoga, and exercise gear. We have everything you may need from attending classes to performing on stage. Click on the about tab above for more detailed information regarding lines we carry and our specialty services. 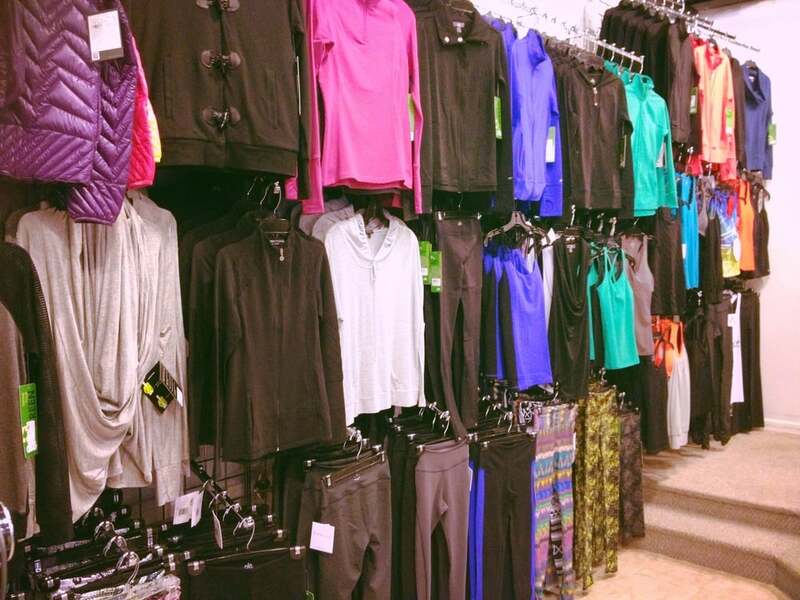 In addition to expertly fit pointe, ballroom, & dance shoes, we carry full and extensive lines of dance, skate, & gym wear. We specialize in customized service, highlighted by TDB Designs & Manufacturing, a service for custom team and studio wear. For information please contact Sandy Cocuzza at 201-444-6175.